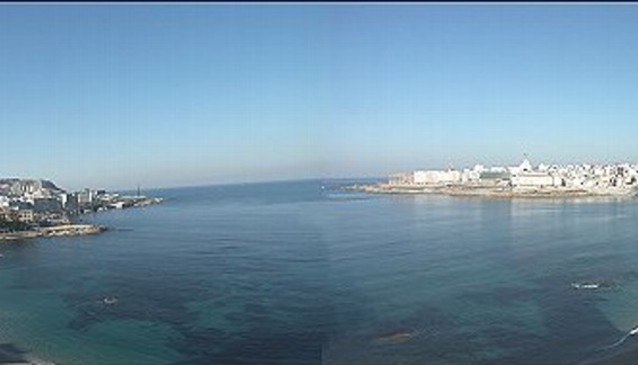 The Riazor Hotel is located downtown and by the sea side. To go swimming, just cross the promenade and you'll be on the beach.The town hall, the business area, Opera House, the Palace of Congress, the shopping centre or the football Stadium are just at a short walking distance from the hotel, as well the different museums of La Coruña. The Hotel offers 174 rooms completely furnished with all the services, such as, bathroom, hair dryer, telephone, P.C. plug, heating, satellite and pay tv, CNN and Canal +, cable music, minibar, Wi-Fi is free. The hotel counts with restaurant / coffee shop, Spanish traditional and international cuisine. Business meeting rooms and multipurpose hall (up to 200 people capacity and daylight), suitable for conventions, conferences, meetings or celebrations. Garage. 'Nobody is a foreigner in La Coruna'.